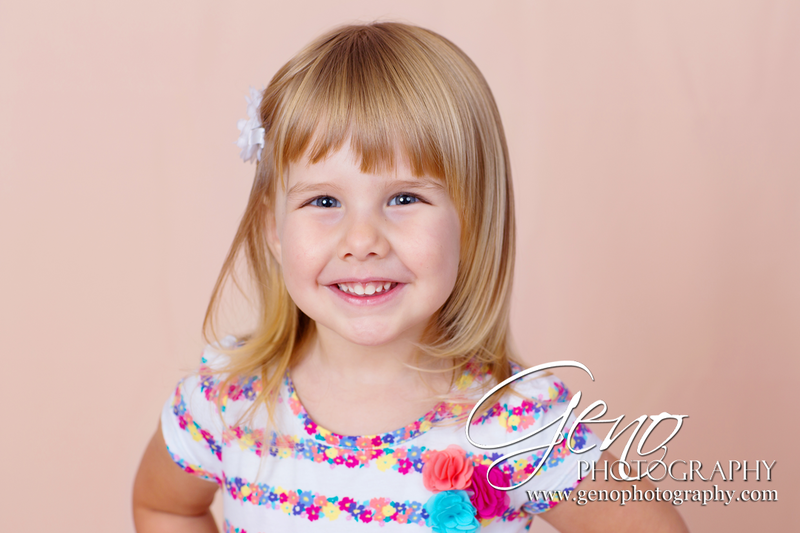 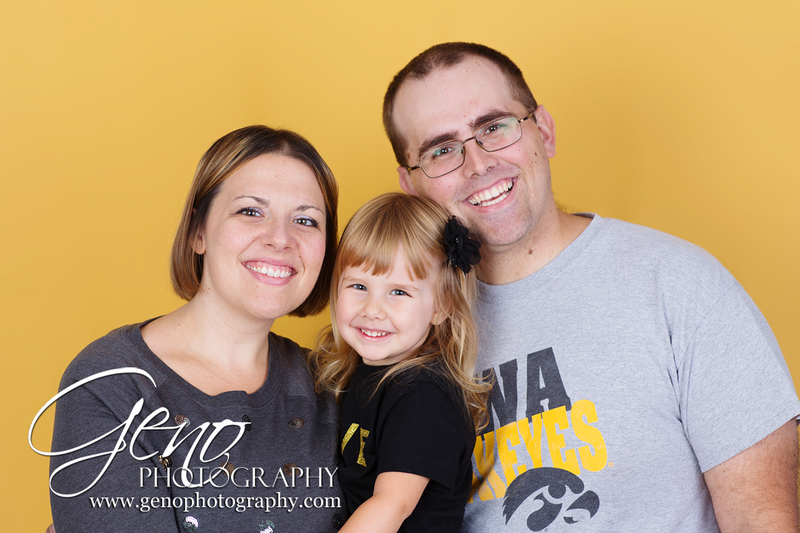 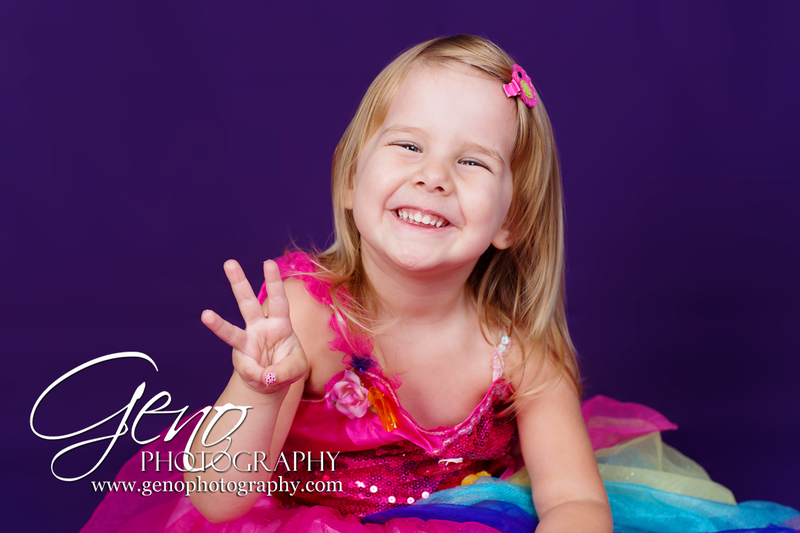 Ava did great during her session, full of smiles and great poses! 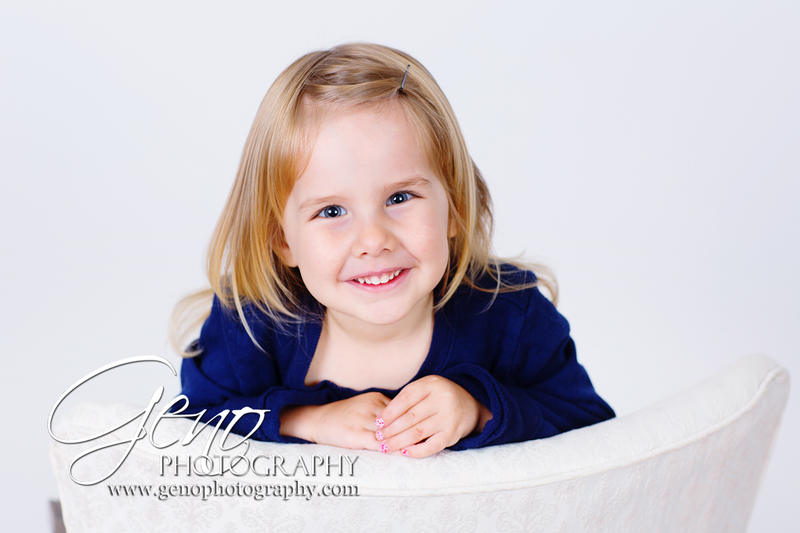 Quite the little supermodel in the making. 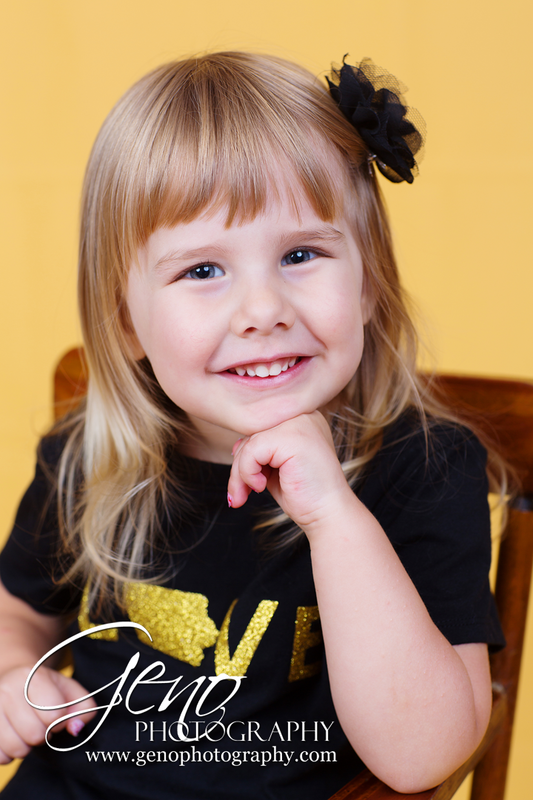 Happy birthday, Ava! 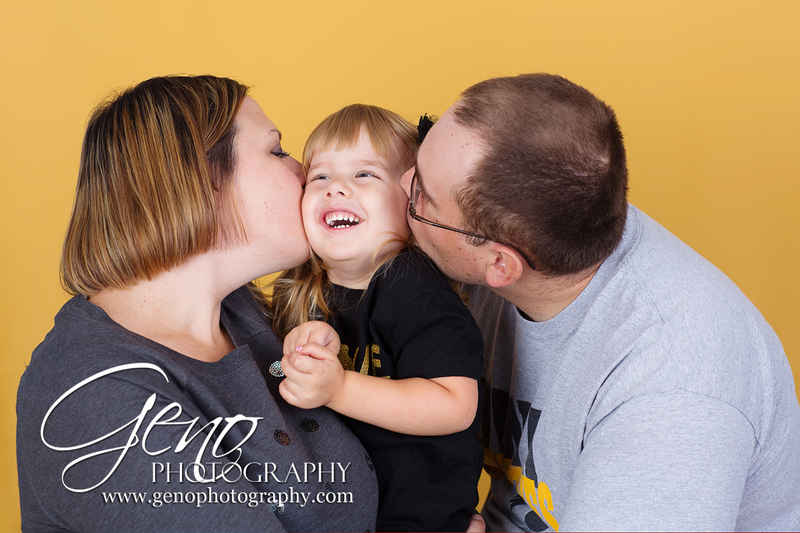 Thanks for coming into the studio as part of your celebration!